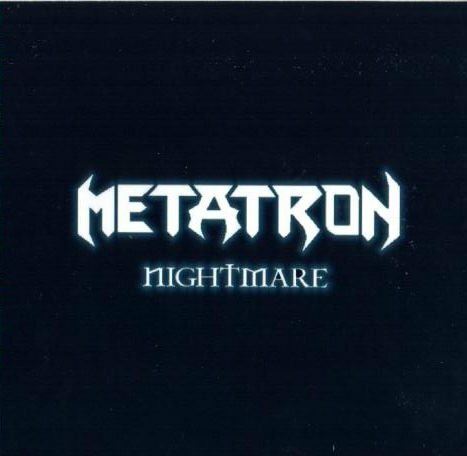 Metatron formed in 1998 as a two-piece experimental metal band. Using only distorted bass and drums, Aaron King and Clay Burns began structuring their long improv sessions into songs. 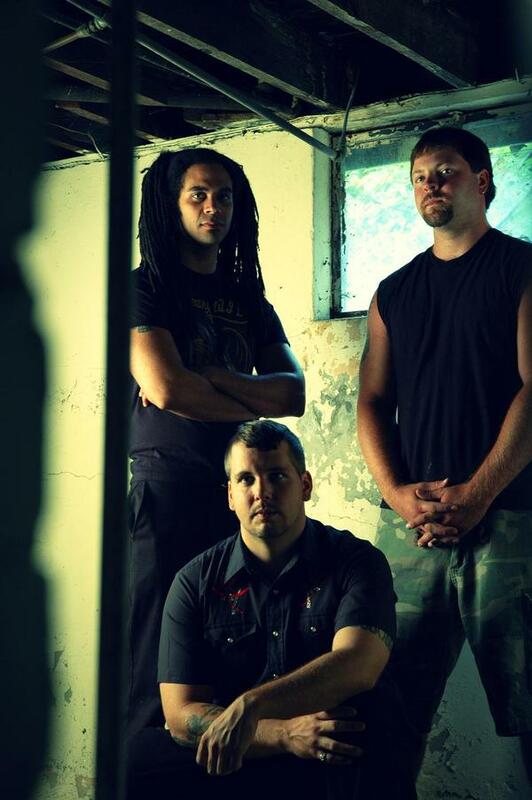 With lyrics as abstract and dynamic as the music, the band began playing live and recorded and released their "Power Through Elevation" EP themselves. After its release and tons of live shows, Metatron were asked to do "The Descent," a split CD with noise pioneers Today is the Day. Honored to be associated with these underground legends, the band jumped at the chance. Soon after the release, Metatron completed their lineup by adding David E. Daniel on keyboards. As an international release, "The Descent" caught the attention of the indie label Disquietude Records, and their first full-length LP, "The Spider Queen," (Jan 2003) soon followed. Using abstract song structures, and instrumentation, the concept album was the first realization of their unique musical vision. After touring the west coast and mid-west in support of the album, and selling out its first pressing, these Kentucky natives finished writing for their 2nd release, "Palace of the End.". This album documents Metatons evolution as a band, as they began incorporating electric guitar and electronic sequencing into their epic works. Once the album was recorded, they began to focus more on their intense live show. Meant to be seen as an experience as opposed to entertainment, Metatron began using their infamous, seizure-inducing strobe and motion lights . Now that the live experience was realized, the band distributed Palace of the End as a tour only cd, as well as allowing it to be downloaded for free through The Quiet Collective. As a band who seeks to express fresh emotions through new music, Metatron began writing for their new album White Dove before Palace of the End had even been recorded. Through much of 2005, the band wrote new material and built their recording studio, Lionaudio. After recording two albums, an EP and a split cd, Metatron have finally made the album that they had always envisioned. With tracks ranging from epic, violent metal, to rock, to drum and bass, White Dove marks the biggest evolution in the bands existence. Upon its completion, White Dove has been mastered by John Golden (Primus, Melvins, Sonic Youth), and the band are preparing for its release. Metatron began as an experiment and have become an ever-changing machine with a life and sound of it's own. Cosmic, apocalyptic, and musically boundless; creating anthems for the unblinking eye at the center of creation.